General Purpose motors with aluminum frame are suitable for a wide range of standard drive tasks in the industrial environment. 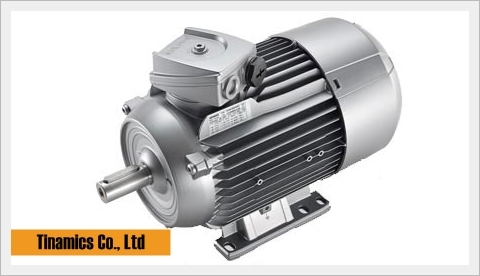 As a result of their especially low weight, they are predestined for pump, fan and compressor applications. However, they are also admirably suited for conveyor technology and lifting equipment / cranes. Design and architecture of the motors ensure maximum flexibility and minimum associated costs when mounting and installing: Users benefit from integrated lifting eye bolts, mounting feet that can be bolted on, reinforced bearing end shields with optimum mechanical properties and terminal boxes that are easy to access. Not only this, encoders, brakes and separately-driven fans can be easily added. 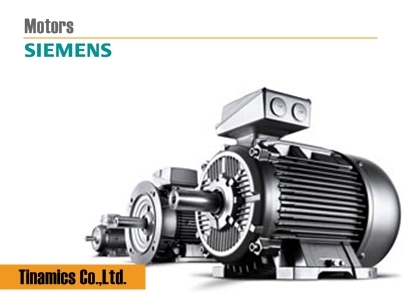 Stocking is also simple due to the low variance of parts enabling motor distributors to quickly respond to customer requirements. 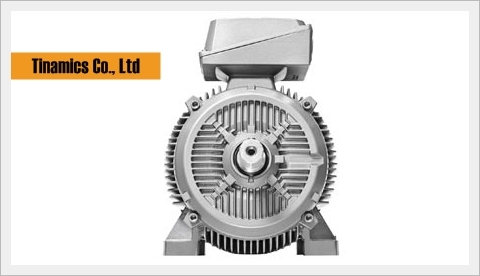 The Severe Duty motors with gray cast iron frames are especially rugged. This makes them the first choice for applications in the toughest of environmental conditions. They master dust or vibration in crushers and mixers as well as the aggressive atmospheres that prevail in the petrochemical and process industries. 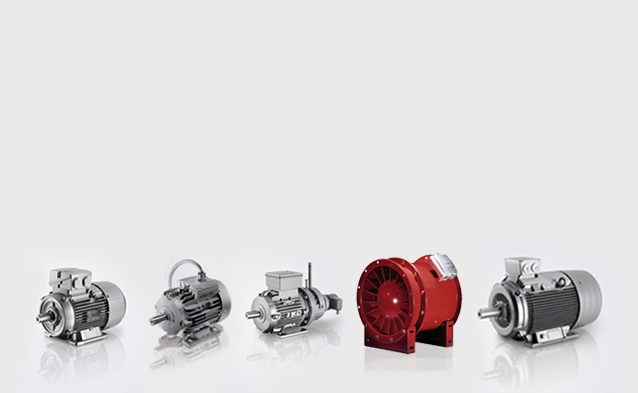 Their design optimally supports motor cooling and therefore offers the same handling as for the General Purpose line.